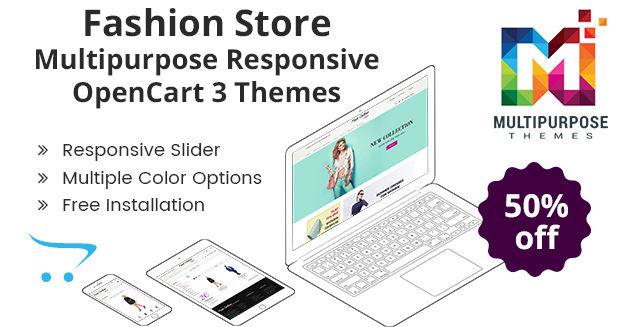 Premium eCommerce Template is a well-designed, beautiful, simple to use, fully responsive bookshop and distributor site theme.  The theme is multipurpose designed theme that can be used for various purpose. The OpenCart Template works on MVC framework, designed in CSS3 and bootstrap3 with static and CMS block. 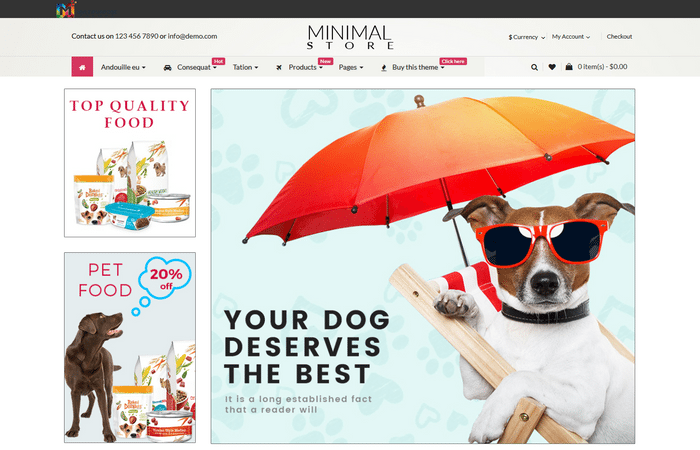 The theme is perfectly suitable for an online book store with large photo slider as the homepage is alluring that users easily have a quick look at recently launched books. With mouse hovering on different books, the user can also compare one book with another or can add in their wishlist. 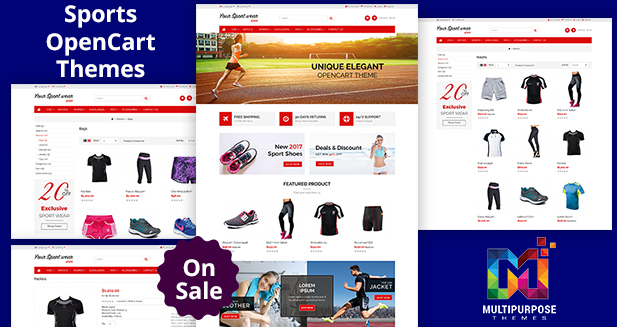 The OpenCart Theme comes with the subscription of the newsletter. It is easy to customize and also supports cross browsing i.e Google chrome, Safari, Mozilla firefox, IE 11+, etc. The books category of this template permits the user to clearly see the sorts of books they need and they can easily check the book with one click. The search system is smooth and easy to use. If you want to create an excellent bookstore website, be sure to check out OpenCart themes and templates by Multipurposethemes.com. They are reliable, SEO friendly and professional themes that promises to enhance every aspect of your page. They can showcase your choices on tablets, portable PCs, cell phones, and desktop Pcs.